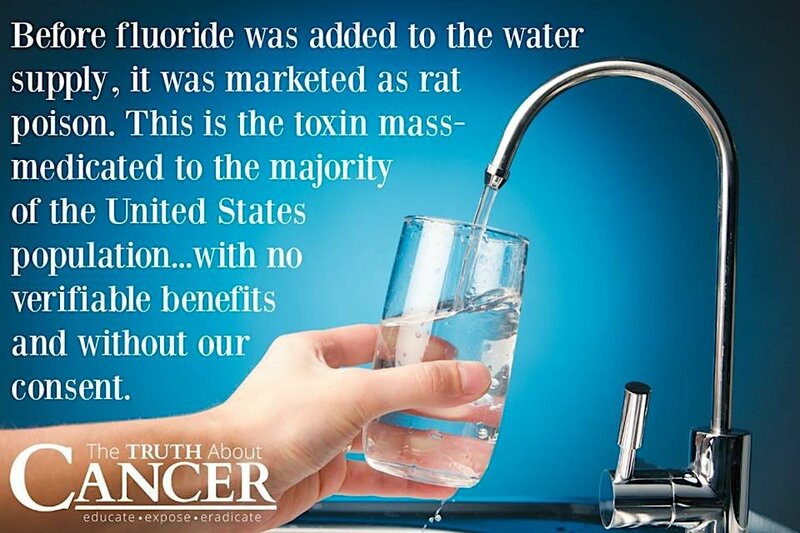 Fluoride was developed as an insecticide and toxin for vermin control in the 19th-Century (that's the 1800s). Charles Henry Higbee of New York City, NY filed the first patent in England (GB8236) in 1896; a US patent (934,871) was first issued in 1909, with several more following. Fluoride was first introduced to Americans' drinking water en masse without approval by, or informing, the Citizenry in the 1940s. Rumor has it that this was a Nazi plot, though I repeat that is only an unverified rumor. At least one Harvard study found that fluoride has a deleterious effect on children's neurological development. Numerous organizations have determined that fluoride is likely a cancerous agent, and US governmental agencies have actually suggested lowering levels of fluoridation in Americans' drinking water.